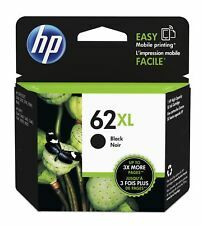 HP 62XL Black High Yield Original Ink Cartridge For HP ENVY 5540, 5643, 55.. Box pic is for reference only. No exceptions. Box styles may vary from what is pictured. Over 100,000,000 served. Box pic is for reference only. Over 100,000,000 served. Box pic is for reference only. No exceptions. Box styles may vary from what is pictured. FREE scheduling, supersized images. Back to Top. Important Box pic is for reference only. Trending at $19.97eBay determines this price through a machine learned model of the product's sale prices within the last 90 days. Box picture is for reference only. Black Color 1. Trending at $46.48eBay determines this price through a machine learned model of the product's sale prices within the last 90 days. Box pic is for reference only. FREE scheduling, supersized images. Back to Top. You get one of each black and color. Expiration dates are mid to late 2019 and into 2020. Over 100,000,000 served. The box pic is for reference only. 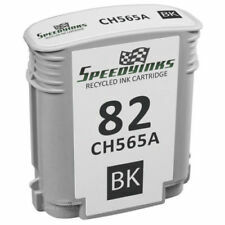 Compatible HP Printer models Greener choice — they require less energy to produce and help prevent waste in landfills. Back to Top. Yields up to 600 pages . Over 100,000,000 served. 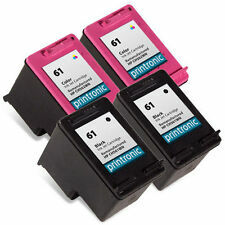 Compatible with: HP ENVY Photo 5010, 6252, 6255, 6258, 7120, 7155, 7158, 7164, 7855, 7858, 7864; HP Tango HP Tango X.
HP 61XL High-Yield Single Ink Cartridge (Black or Tri-Color) in Retail Box !!! Expires May 2020 or later. (1) HP 63XL -COLOR (F6U63AN). HP DESKJET SERIES. Deskjet 1110. Deskjet 1111. Deskjet 1112. Deskjet 2130. Deskjet 2131. Deskjet 2132. No exceptions. Box styles may vary from what is pictured. Box pic is for reference only. No exceptions. Box styles may vary from what is pictured. FREE scheduling, supersized images. Over 100,000,000 served. Box pic is for reference only. You get one of each color:Black ,Cyan, Magenta, andYellow. No exceptions. Box styles may vary from what is pictured. Over 100,000,000 served. Box picture is for reference only. 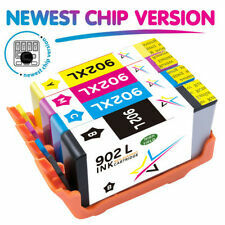 Show ink Level.With New Chip.Fast shipment.High Yield. OfficeJet Pro 8600 Plus - N911g. OfficeJet Pro 8600 Premium - N911n. 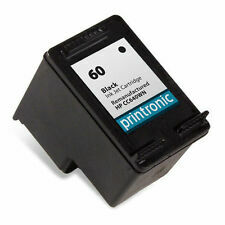 OfficeJet Pro 8100 - N811a. OfficeJet Pro 251 dw. 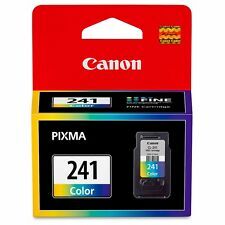 OfficeJet Pro 276 dw MFP. OfficeJet Pro 8600 - N911a. 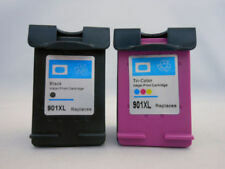 OfficeJet Pro 8610. OfficeJet Pro 8620. 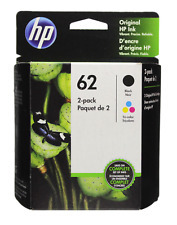 HP 63XL High-Yield Single Ink Cartridge in Box (Black or Color), EXPIRE 2020 ! 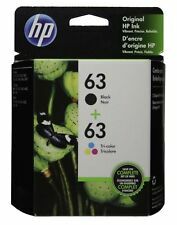 5 out of 5 stars - HP 63XL High-Yield Single Ink Cartridge in Box (Black or Color), EXPIRE 2020 ! 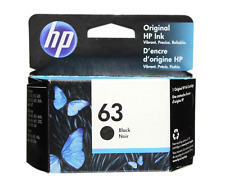 58 product ratings58 product ratings - HP 63XL High-Yield Single Ink Cartridge in Box (Black or Color), EXPIRE 2020 ! 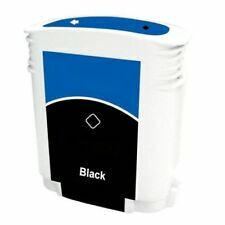 HP 956XL Black High Yield Ink Cartridge for OfficeJet Pro Printers, EXP 2020 !